Build a narrative of success to support this disruptive healthcare company during its rapid transition from local success story to a multinational enterprise enjoying an exponential growth trajectory. 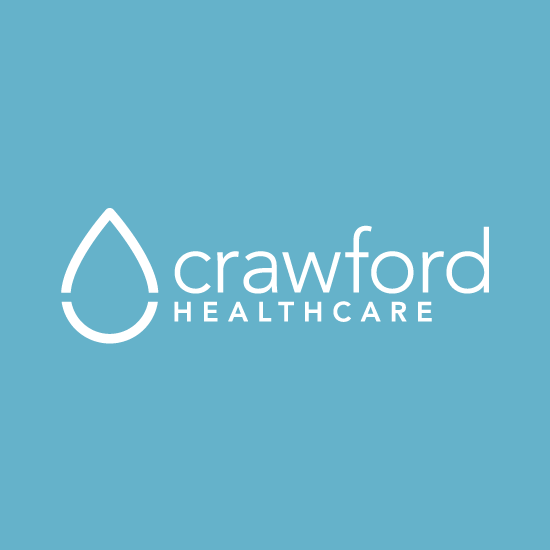 Position Crawford Healthcare as a poster child for UK healthcare innovation and an ambassador for global expansion. Act like a plc to punch above our weight among the industry big boys. Own our space. Our messaging was clear; the fastest growing advanced wound care company in the UK; the fourth largest wound care company in the UK, sitting only behind billion dollar operations; a leader in healthcare innovation for wound and skin care; and on a journey towards replicating UK success in a growing number of overseas markets. Feeding these key messages into every communication would ensure that the name Crawford Healthcare would become synonymous with success. Every demonstration of the business growth story to be broadcast at high frequency, whether a new contract win, new market penetration, international expansion, new partnerships, half and full year sales growth, patient case studies, or accolades and achievements. With positive disruption in healthcare as its backdrop, this would be a story of rapid business growth delivered by a team of the sharpest business minds and targeted at both business and financial media. Messages would be delivered via a thought leadership platform of senior leaders, including CEO, Financial Director, Head of R&D, Commercial Director and Head of HR. Speaking opportunities, profiling and individual awards would be sought. By employing a platform of different thought leaders in this way, Crawford’s authority would cover a broad spectrum of business expertise, from leadership in enterprise, to financial acumen, innovation and manufacturing, and international expansion. 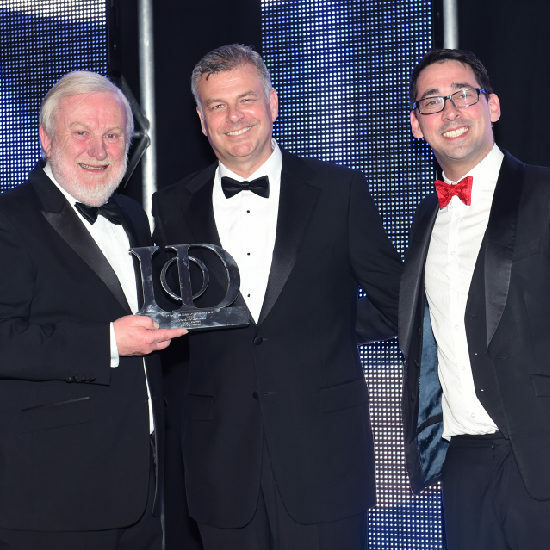 And with so much to celebrate, awards would be targeted to frame all success in front of the wider business community. 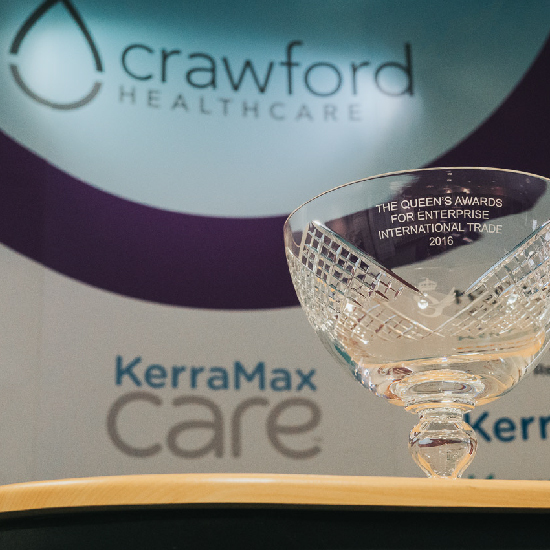 In 2017, Crawford Healthcare’s Advanced Wound Care business has delivered 47 per cent compound annual like-for-like sales growth annually over the previous four years. 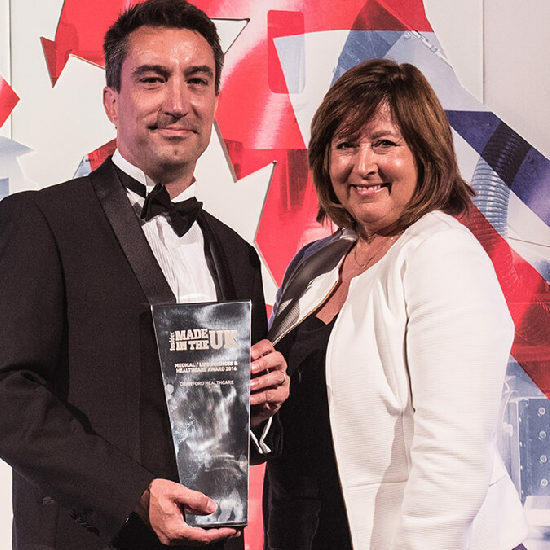 Its US business has generated 156 per cent compound annual revenue growth over the last three years, while further international expansion has been driven by significant investment in its German business, as well as distribution deals in the Middle East and Australasia. Anyone deciding to google ‘Crawford Healthcare’ should be met with a collection of news stories charting one victory after the next, from new deals in Abu Dhabi to continued sales growth as revenues top £25m for the first time. Regular media coverage has included stories and profiling in The Telegraph, Mail Online, Yahoo Finance, The Actuary, New Statesman, Director Magazine, The Manufacturer, Health Investor, North West Business Insider, Pharma Times, Mergers & Acquisitions among others. 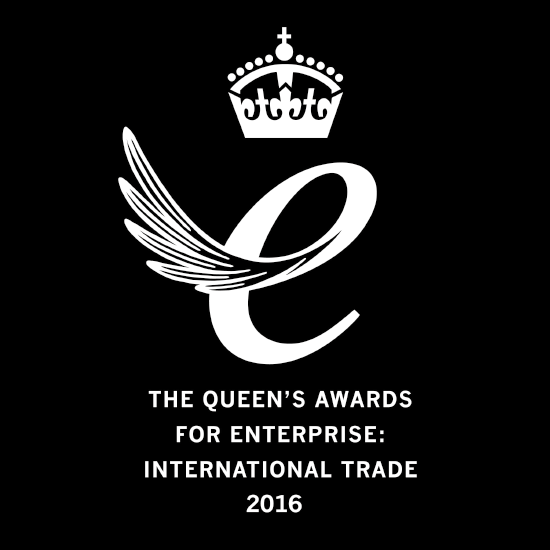 A 100 per cent conversion rate in award entries resulting in 26 wins or finalists over a two-year period, including the highly prestigious Queen’s Award for Enterprise, UK’s Life Sciences Manufacturer of the Year, International Exporter of the Year, a First Women of Healthcare Award, and Institute of Directors recognition for CEO Richard Anderson. 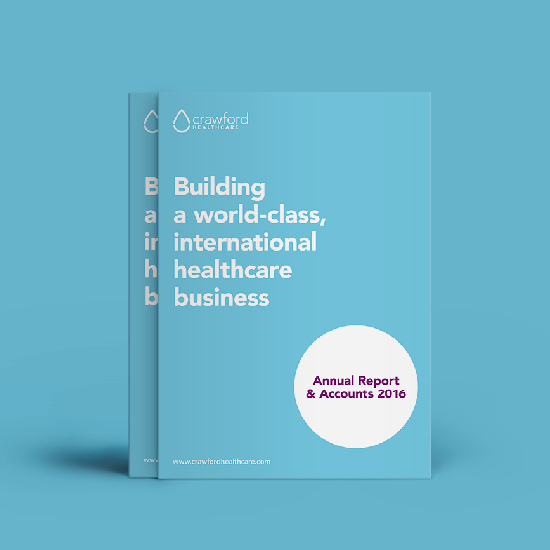 Executive profiling including involvement in trade forums and roundtables, figure-heading the Northern Powerhouse initiative, celebrating women in business, and media briefings with leading national business editors.